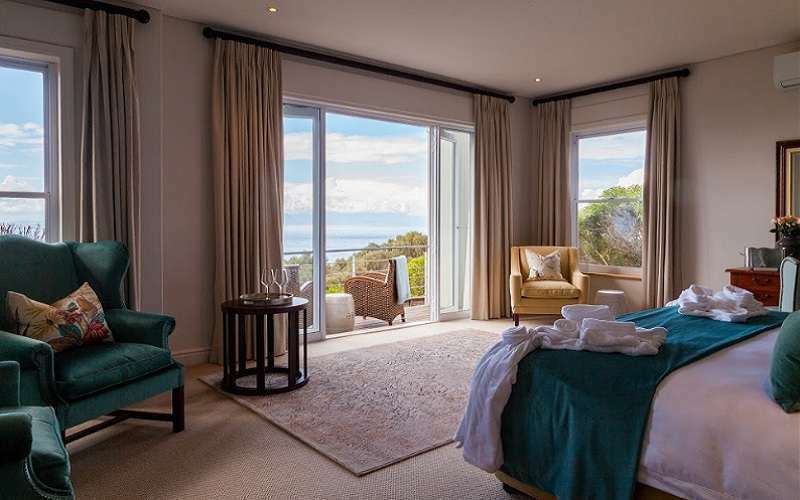 The Tintswalo at Boulders Boutique Villa lies beautifully surrounded by fynbos providing uninterrupted views across Boulders Beach in Simons Town, Cape Town in South Africa. Boulders Beach is internationally known for its colony of endangered African penguins which can be admired close by. 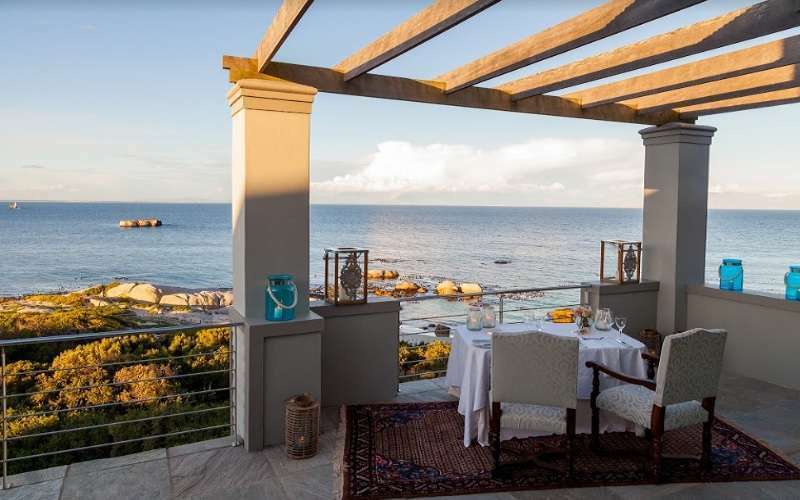 Stay for 3 nights at Tintswalo at Boulders Manor for travel before 31 March 2019 and only pay for 2 nights!